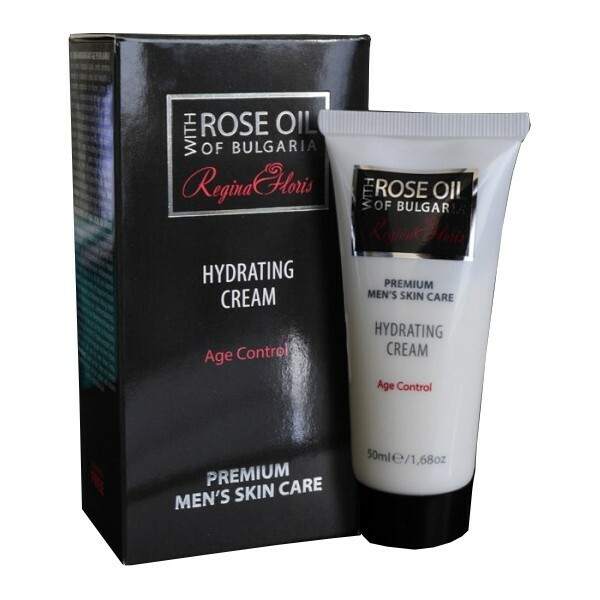 Light hydrating cream preventing signs of skin aging, enriched with highly effective components. Contains BIO PEPTIDE- CL – hi-tech product with clinically proven anti-wrinkle effect of up to 45-50% reduction of wrinkle depth within on month. 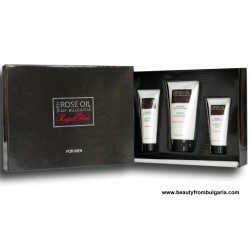 The formula also contains Bulgarian rose oil with nourishing and tonifying effect, creatin for improving cell metabolism, hyaluronic acid for restoring skin water balance and UV filters for counteracting photo-aging caused by UV rays. The cream is a true pleasure with its fresh and delicate scent and soft texture. Direction for use: Apply the cream with light massage movements, on clean and dry skin of face and neck.